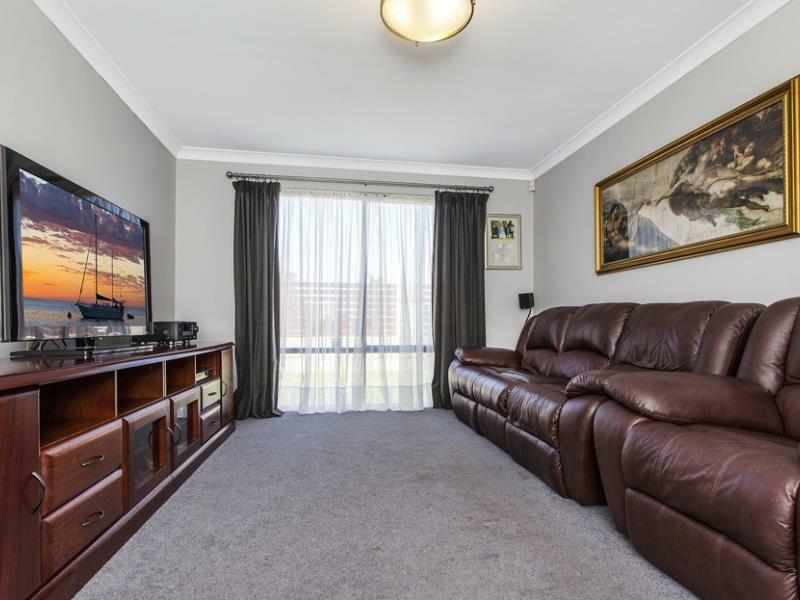 This secure home set in great location offering 4 bedroom, 2 bathroom plus study family home with a large 6x6 workshop with access from the front. - Separate theatre room/lounge with TV point and gas point. 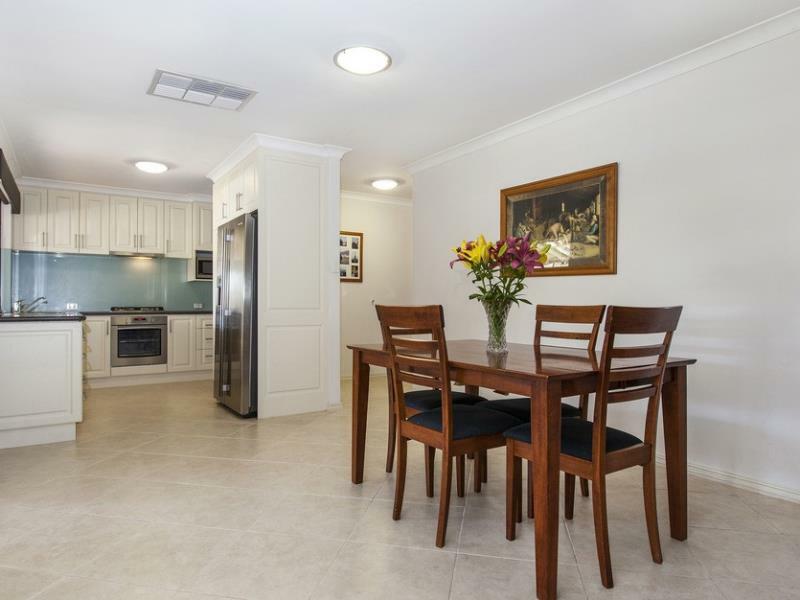 - Spacious open planned tiled meals and family area with feature recessed ceiling and gas point. 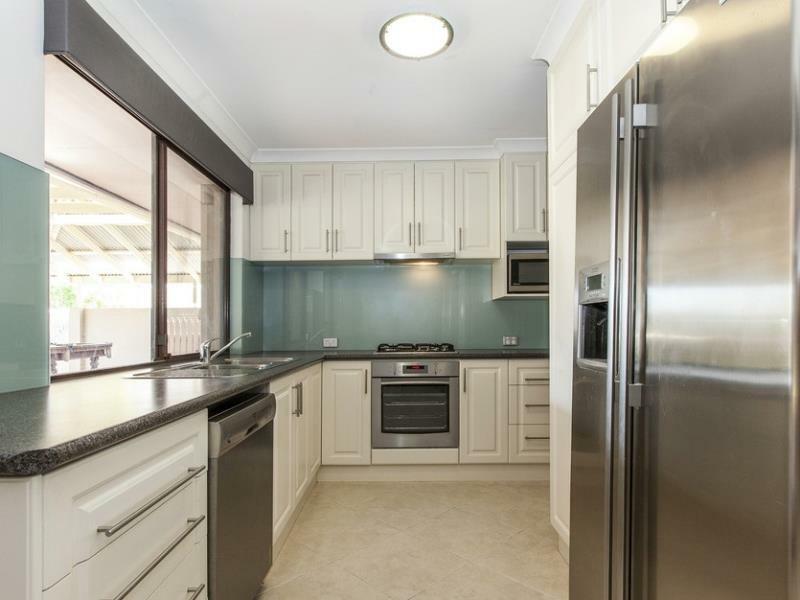 - Beautifully renovated kitchen with glass splash back, stainless steel range hood, gas hot plate, electric oven, dishwasher and loads of under bench and overhead cupboards. Plumbing is also available in the fridge/freezer recess.